See the Fall-Winter 2019/20 Ready-to-Wear show by Karl Lagerfeld and Virginie Viard presented at the Grand Palais in Paris. The hats are horriffic! Love the rest though. I believe Virginie Viard is to credit with much of what is shown here, and if that is the case there is great hope for the future of Chanel. 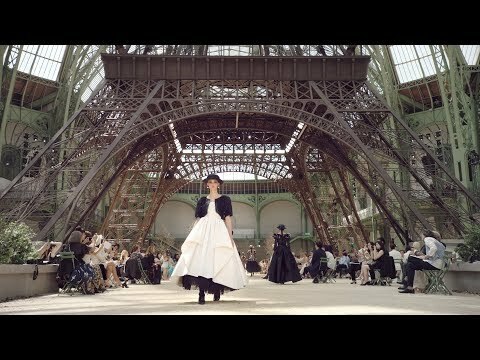 This is one of the best Chanel collections I have seen in many years. Cara is still the queen of channel. The music is "Nils Frahm – Spells"